Deep within the beautiful landscape of the Altiplano de Granada you will find Cuevas Geco and Cuevas Lince, two traditional yet contemporary cave houses where you can relax and enjoy everything that sunny Andalucia has to offer. If you’re looking for stunning scenery, outdoor pursuits and hot summer sunshine mixed with cool refreshing breezes then you’ve come to the right place. 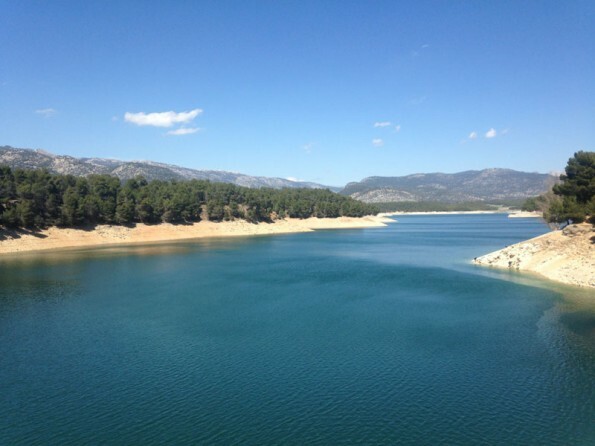 The cave houses have been beautifully furnished with all the mod cons, the immediate surroundings are heavenly for walking, swimming and cycling, and the vast region of Andalucia provides everything from lakes, mountains and waterfalls to ski slopes, hill villages and beaches. This is a charming hideaway for couples and families alike. Within the area there are abundant walking and cycling routes, ranging from leisurely forest trails to challenging mountain treks, and if you’re feeling adventurous you could do the circular Castril Gorge walk which takes you through some spectacular scenery. 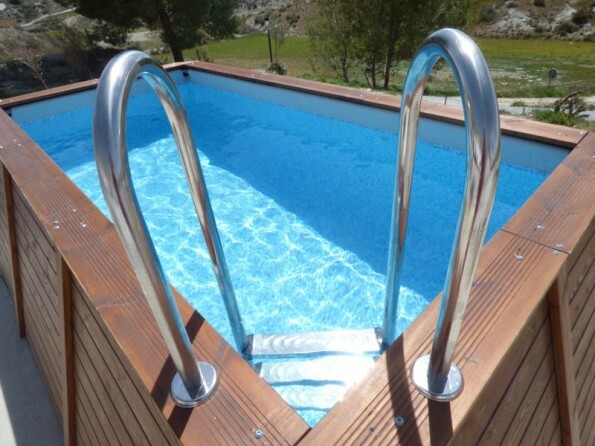 Just outside the village of Castillejar there is a swimming pool with plenty of shade and a bar/restaurant, or alternatively you could head for the Sierra Nevada where the high peaks are known for their skiing. The cities of Granada, Almeria and Malaga are all within easy reach and are well worth a day trip. Granada airport is just 1 hour 20 minutes away and other nearby airports include Almeria, Murcia, Malaga and Alicante. A car would be useful so you can get out and enjoy the scenery. Cuevas Geco has two large bedrooms – one double and one twin – as well as a fully equipped kitchen, a modern bathroom and an open plan living/dining area with flat screen TV. Cuevas Lince also has two bedrooms, a double and a bunk room, a light spacious living room with wood burner and all the same home comforts. The apartments are naturally cool all year round. Cuevas Geco has plenty of shaded outside space, perfect for al fresco dining and star gazing, and the two apartments share a swimming pool (towels are provided). There is parking for one car per apartment. A welcome pack of essentials is provided. Continental breakfast, which includes bread, cheese and hams, preserves, tea or coffee and juice, can be delivered to your cave. A 30% deposit is required to reserve your holiday and the balance is due 6 weeks prior to arrival. Arrival time is 2pm and check out time is 11am. No pets and no smoking.